Relax and soak up the countryside air at our tranquil location. Our farm based retreat is situated on a spectacular 2,400 acre country estate approx 30 minutes drive from central London, in Buckinghamshire, with easy access from the M40. Choose from an exceptional range of exciting and organic treatments to soothe those tired muscles and melt away your stress. The Retreat is the ultimate sanctuary to unwind. Here at The Retreat we offer deep relaxation and we would like to welcome you as our guest, provide you with an exceptional experience and have you leave as a friend. Spoil yourself at our beautiful country retreat where our rustic farm stables have been refurbished into two modern treatment areas. 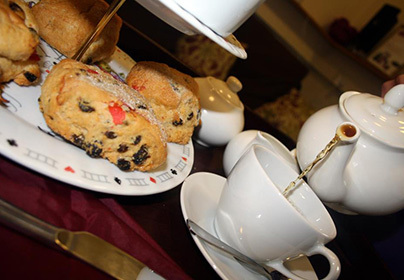 Relax and unwind at The Retreat at Hillmotts with your choice of seven treatments and a decadent cream tea! 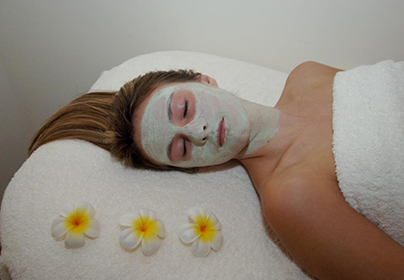 Enjoy an express facial, plus a 1 hour treatment from a choice of seven, including Full Body massage, Indian Head Massage, Luxury Manicure, Luxury Pedicure, Full Body Scrub or a One Hour Luxury Facial. 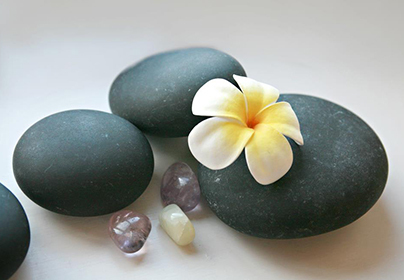 Pamper yourself silly with a Luxury Hot Stone massage, Express Facial, Express Pedicure and Express Manicure in the tranquil surroundings of the Hillmotts Retreat.